This season, be enthralled by the mystical universe of Les Néréides. Founded in Paris in 1980, the designer house is known around the world for its whimsical creativity, impeccable craftsmanship and celebration of femininity. Every piece is made with love and hand-made and painted in the Les Néréides workshops. The SS16/17 collection features stunning motifs inspired by the wonders of nature. Dive into the mythical Atlantis with glistening motifs of coral reefs and mystical treasures. Be transported into the tale of the little mermaid with their quirky little sister N2’s “Je Suis Uni Sirene” collection. 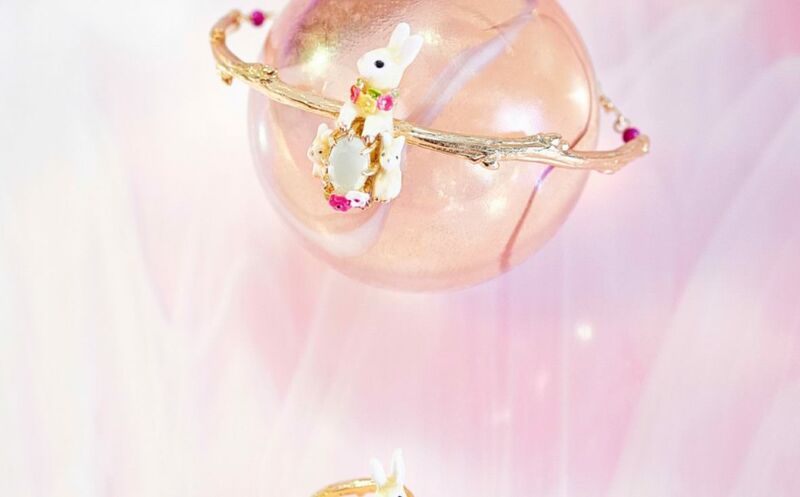 Les Néréides Loves Animals collection will also feature a hummingbird and a family of rabbits. 15% of the sales from this range will be donated to non-profit animal shelters and associations working for the protection of abandoned, endangered or sick animals. Ahead of Easter, Les Néréides loyalty program members will receive double the amount of points with your purchase. Spend $100 and receive a $20 voucher, or spend $200 and receive a $40 voucher, from April 3-17. 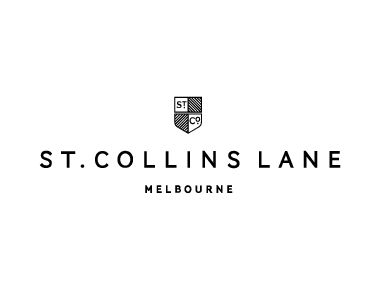 The Spring / Summer 2017 collection is now available in Australia, only at Les Néréides on Level one in St. Collins Lane.